At Pannone Corporate we understand that one of the most emotionally stressful times individuals will experience is when a member of your family or a loved one dies. That time is even more difficult if a dispute arises in relation to the deceased’s estate or their will. Unfortunately, such disputes frequently arise as there are a number of ways to contest a will, which could give rise to a valid claim through the courts. 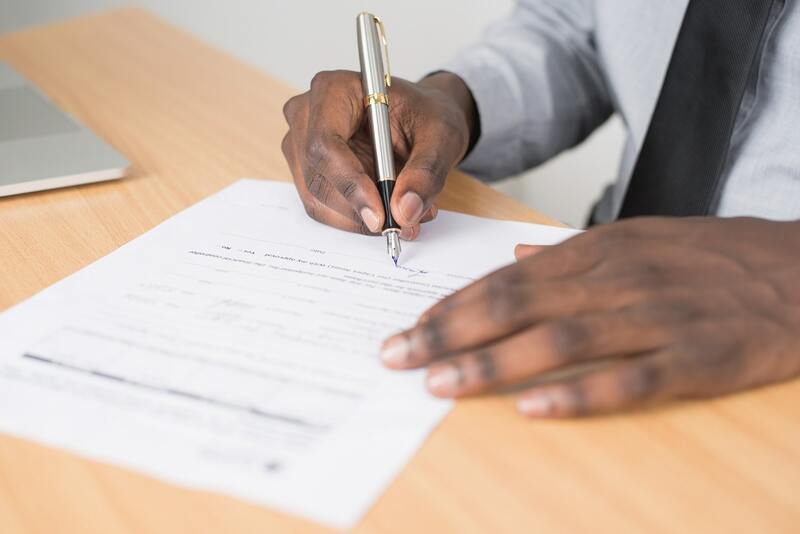 The legal process of contesting a will is often complex, meaning that clients require expert legal advice to assess the merits and validity of a claim. At Pannone Corporate we support clients through the process, both contesting a will and also when defending a claim in respect of a will. The objective is to guide clients to a positive conclusion as quickly and cost-effectively as possible. – the will is forged or otherwise fraudulent. If there is merit to a challenge to the will on one of the above grounds, then a claim against the deceased’s estate can be raised, initially in pre-action correspondence and, if necessary, through the courts. The exact proceedings will depend on the remedy being sought. – rectification of a will: where a solicitor or will drafter has made an error in drafting the will so the will fails to reflect the express instructions of the testator. Whilst there is no statutory time limit for contesting a will, any challenge to a will should be made as quickly as possible. The longer a challenge is left the more difficult contesting the will may become. It is important to, therefore, seek legal advice as soon as possible from the date of death, particularly if steps are to be taken to prevent the distribution of the estate pending the determination of the dispute. It should also be noted that there is a time limit to issue court proceedings for an Inheritance Act claim, which is 6 months from the date of the grant of probate. When contesting a will, the courts expect parties to set out their claims in pre-action correspondence. A carefully worded letter of claim should be sent to the executors setting out the basis of the claim. Steps may also be taken quickly to lodge a caveat at the Probate Registry, which will prevent a grant of probate (which is required to administer and distribute an estate) being obtained until a resolution of the dispute is reached. The restriction under a caveat lasts six months but may be extended where needed and if the situation calls for it. Seeking early legal advice will assist with this process and maximise your prospects of successfully contesting a will. At any time in the dispute, it is open to the parties to attempt to agree with the settlement terms. Alternative dispute resolution (ADR) is now expected by the courts and parties should attempt to settle claims through correspondence, settlement meetings or formal mediations. Pannone Corporate is experienced in all types of ADR and encourages clients to reach a settlement if at all possible. If an agreement cannot be reached, it may be necessary to seek a determination of the claim through the courts. A formal claim will need to be drafted and issued at the court, following which the other party will have an opportunity to respond to that claim. The court process then involves various stages before a final trial in which a judge will decide the claim. Avoiding a long, drawn out, and expensive legal process when contesting a will is always preferable and we seek to work with our clients to achieve an early resolution if possible. However, this is not always possible and at Pannone Corporate, we aim to offer expert advice and support, guiding you through the dispute, mediation and legal proceedings should they arise. For further information, please call our contentious trust and probate team on 0800 131 3355 or contact them via email.